Lawsuit charges dealership with misrepresentation and fraud for not revealing car was damaged, in a wreck. There’s nothing like the feeling of driving a new car. One family learned a hard lesson when they discovered the new car they bought was riddled with damage from a wreck that the dealership failed to disclose to them. At issue: a new pearl-colored 2016 KIA Sorento that Andrew Shon bought from Southside KIA in January as a gift to his parents, Young and Anna. 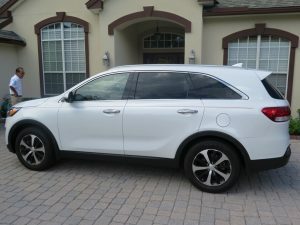 Since this was the only pearl 2016 KIA Sorento available locally, Andrew purchased the dealership’s “Demonstrator” vehicle – which he was told had been driven by a manager – and was sold as new and not used. Andrew signed a contract for $35, 625 for the Sorento after the salesman’s representations that it was smoke-free and in excellent condition. Problems surfaced the very next day. Mrs. Shon, who is allergic to cigarettes, became nauseated from cigarette fumes while driving the Sorento to church. A week later, when picking it up from supposed cigarette smoke removal, the horn did not work. After horn repair, which involved removal of the bumper, it was brought to the dealership again because the splash shield on the front bumper dragged on the ground and the front bumper was cracked and not properly secured. Turns out the supposedly new 2016 KIA Sorento legally was not a new vehicle at all: it had been in a wreck and had been repaired. This fact was not disclosed to the Shons prior to purchase. Recently, I filed a lawsuit on behalf of the Shons against Southside KIA, alleging misrepresentation of the Sorento’s status and condition, that it was, in fact, not a Demonstrator, but a used vehicle. The suit also alleges Fraud and violation of Florida’s Deceptive and Unfair Trade Practices Act. We are seeking rescission of the contract and punitive damages. With each problem, Young Shon brought the Sorento back to the dealership for repairs that were eventually made. During one visit, our suit alleges the dealership’s general manager screamed and cursed at Mr. Shon in front of employees and other customers, humiliating him. The suit further alleges the general manager said, “I’m gonna keep your car in my damn garage for six months,” and that he also threatened to have the police remove Mr. Shon from the premises. Days later, when Mr. Shon returned to pick up the Sorento after repairs and requested an itemized repair invoice, he discovered it had been in a pre-sale wreck, because it was written on the repair invoice. Mr. Shon sought our help after trying to resolve this with Southside KIA and several government agencies. Consumers have a right to be treated fairly and with respect. 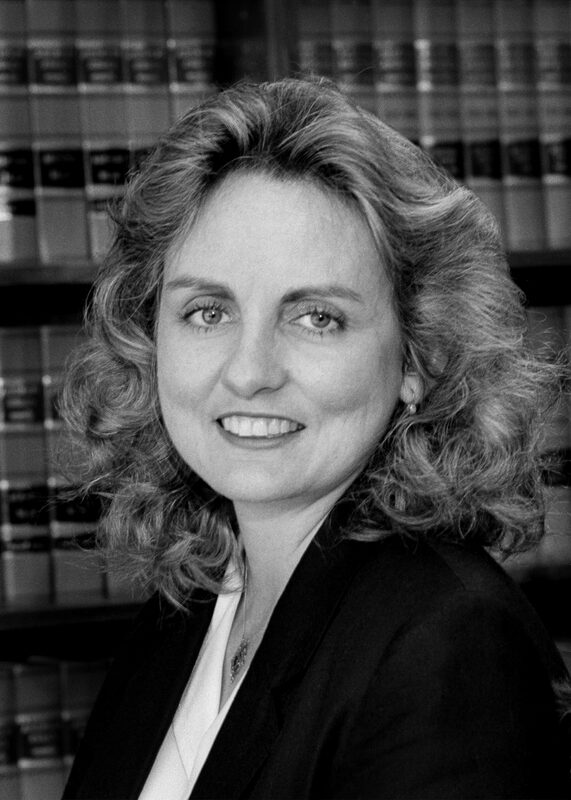 If you’re the victim of consumer fraud or deceptive and unfair trade practices, contact consumer law attorney Leslie Goller at (904) 722-2228 or lgoller@terrellhogan.com.